This is a beautiful story of love and friendship. It shows that love comes in all forms. It became a hit on YouTube, and if you read this book you will see why. 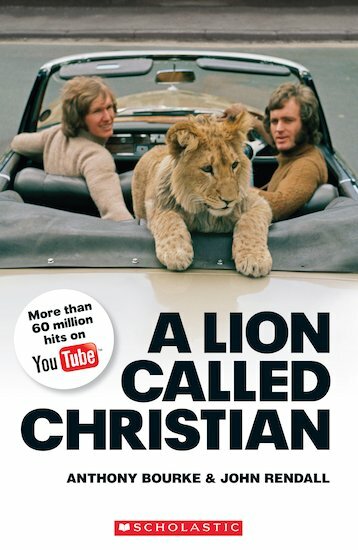 The great bond between two men and a lion is amazing, heartwarming, and the reunion is breathtaking. You feel like you are about to cry with happiness if you know the story well. This book, is a must buy! 5/5 stars definitley. Buy today, you won’t regret it!